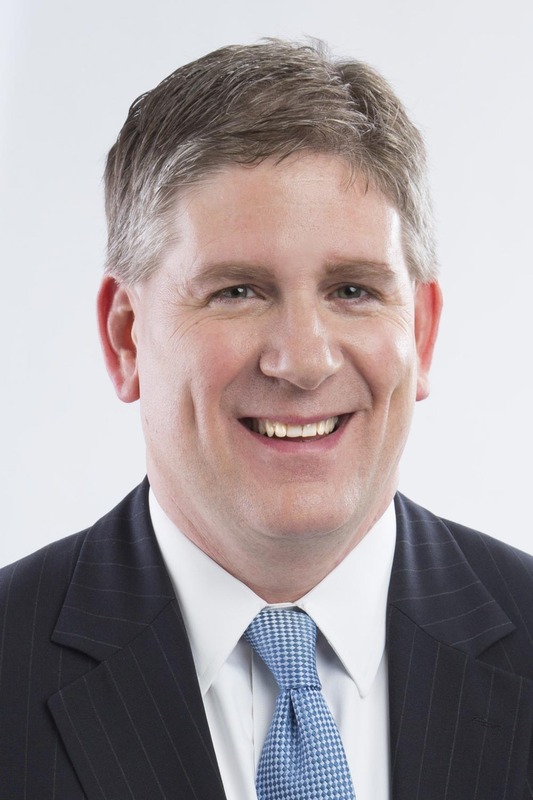 Kurt Zellers is a founder and partner at MZA & Co., a local public affairs and public relations firm in St. Paul. Previously, he was elected the 57th Speaker of the Minnesota House of Representatives for the 2011-12 Legislative Session. He had previously served as House Minority Leader for the 2009-10 session. Kurt authored bi-partisan legislation on many key initiatives on public safety issues, mental health treatment for adolescents, and building a new hospital for his local community in Maple Grove. Kurt also worked as a public relations executive for local public relations firms, private sector businesses and three statewide campaigns during the past 20 years.